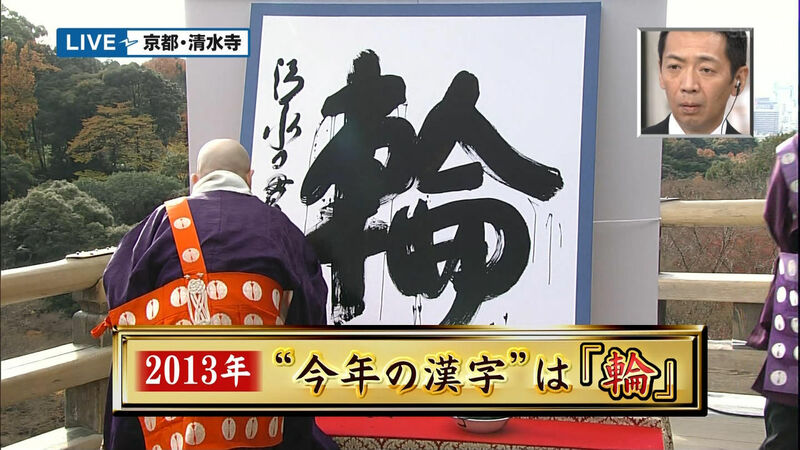 Every year around this time the Japan Association of Kanji Aptitude Test (日本漢字能力検定協会) announces the kanji of the year. The announcement is made in Kyoto at the famous Kiyomizu-dera temple through a priest who writes the chosen kanji on a big white board. The kanji 輪 is the counter for wheels or circles. This kanji was selected as Tokyo was selected as the location for the olympic summer games in 2020 referring the the olympic symbol of the 5 rings. What would be your kanji of the year and why? 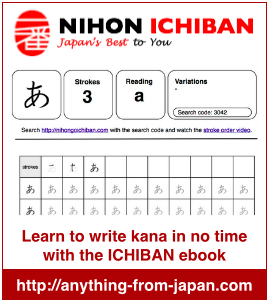 Please let us know what you thought of the 103 First Kanji E-book !! We would like to know if you were satisfied of our Kanji e-book so we created this poll ! You may choose an answer from the possible answers below but feel free to use the “other comment” space if you want to tell us more ! Please also tell us with How Many People You Shared The E-book in the “other comment” space ! About 55,000 tourists visit Liechtenstein every year. This blog was viewed about 480,000 times in 2012. If it were Liechtenstein, it would take about 9 years for that many people to see it. Your blog had more visits than a small country in Europe! This is the second part of this very popular youtube series. Using typical Japanese gestures you will be able to respond to statements without saying a word. Enjoy! Kizuna means bonds, bonding. This kanji was chosen through an annual survey of about 490 thousand Japanese. 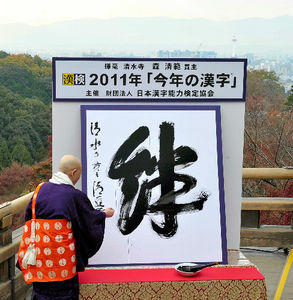 12.4% of respondents have proposed the kanji Kizuna which made it the most popular one for the year 2011. The word Kizuna often was used to express solidarity and support for the victims of the 3/11 disaster. The kanji ranking second and third were 災 for disaster and 震 for shaking/trembling. Both other kanji therefore also related to the 3/11 catastrophe.